I like my tractor very much. Has plenty of torque and is easy on fuel. I personally like the 4 cylinder diesel. 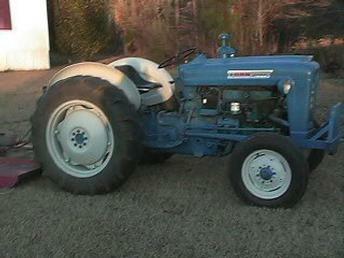 Nice all around tractor.